Great product, I see such a huge improvement on my combination acne-redness prone skin after only 1 week of usage. Not a single breakout since I started to use it, I am pleasantly shocked! At first I wanted to buy a retinol cream in local pharmacy (I live in France and pharmacies here are the best place where to shop for skincare), but 3 different pharmacies refused me to it to me argumenting I am too young for it (I am 27) and that retinol creams are targeted only for mature women with deep wrinkles! 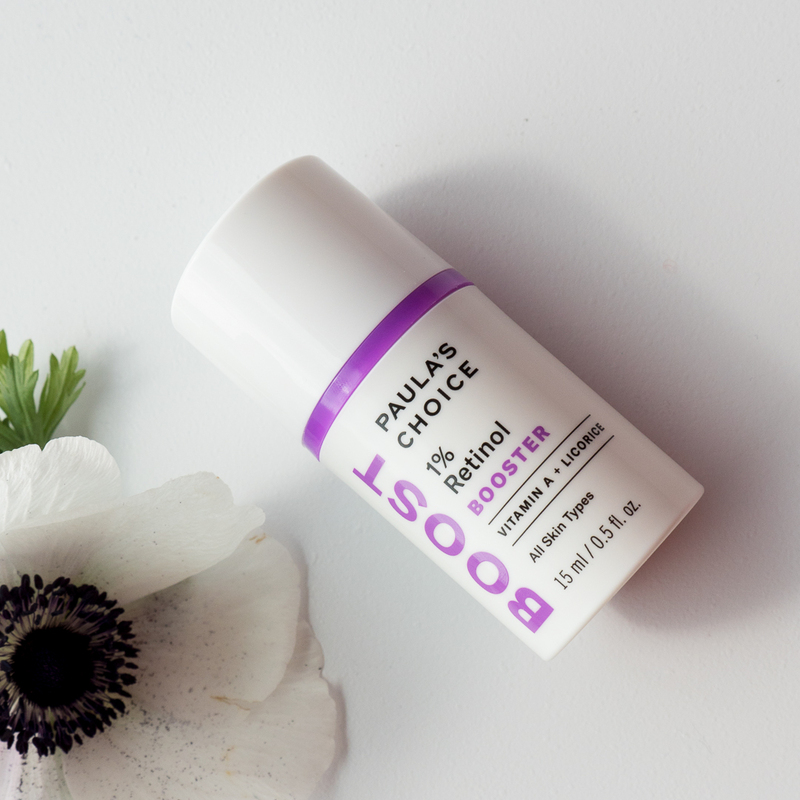 Eventually I am glad I chose Paula's Choice, because the product is really great. I already ordered another cream from resist serie and cannot wait to start using it! Thank you so much Paula! 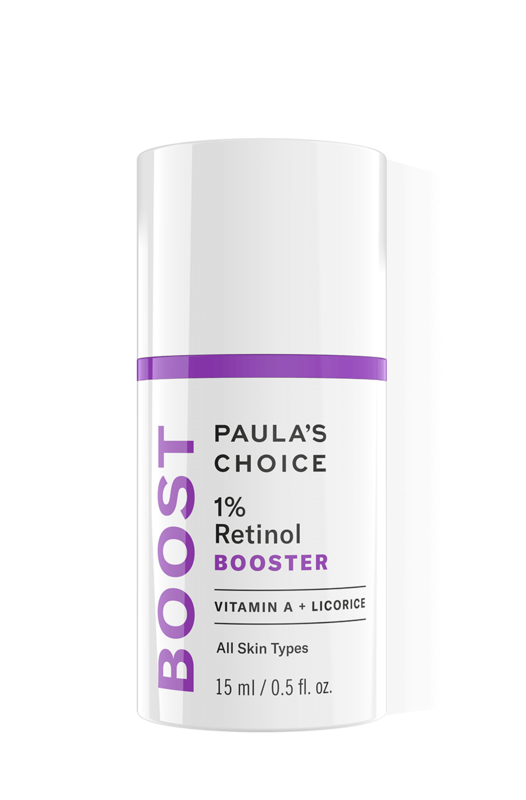 This is the first retinol product I have used in my life and so far so good. I was a little bit reluctant regarding the effect that it might have on my skin but it work really well. No dryness. I have followed the instructions and I only use it three times a week as I don't have the need to use it more often. My skin is looking really good since I have started using it. It is not cheap but I understand the price. Quality has its price. However, what I don't agree with is with the very high shipping rates (€15???). I understand that we may have to pay shipping, but that much! Especially if order €100 worth of products! I don't get it, especially at a time when most brands are offering free shipping.